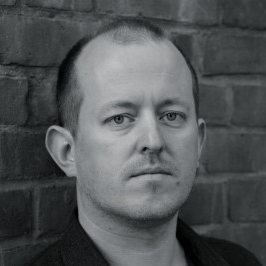 He orchestrated An Inspector Calls for BBC1 in 2015, and previously has worked as an arranger/orchestrator for John Lunn (Downton Abbey), the RPO and EMI Classics. In 2016, Jeremy scored series 3 of Millie Inbetween (CBBC) and Evermoor with Mark Russell (Disney Channel). Jeremy’s most recent broadcast work includes Britain’s Most Historic Towns (Channel 4) and a theme tune for all global versions of Survivor (Banijay). In 2018/19, Jeremy is co-writing the score for two 1-hour specials and a 10-part series of teen drama Free Rein (Netflix). Jeremy is also renown for his work in advertising; recent credits include M&S Christmas 2018, Intu Christmas 2018, Sky Cinema Christmas 2017 and two projects for Lenor Europe. He works frequently with Goldstein, Native, BMG and Adelphoi Music. No recent audio files added for this page.